We have been tipped about some more changes with NATIONAL Public Relations as the agency and Jennifer Lee have parted ways last week. Jennifer had first joined NATIONAL in March 2011 as a Senior Consultant, Financial Communications, and then promoted to Manager, Financial Communications in November 2013. In the role she was involved in numerous acquisitions, mergers, dispositions and equity raises. She also helped clients communicate complex industry terms and concepts to stakeholders, such as media, shareholders, analysts, institutional investors, board members and employees. 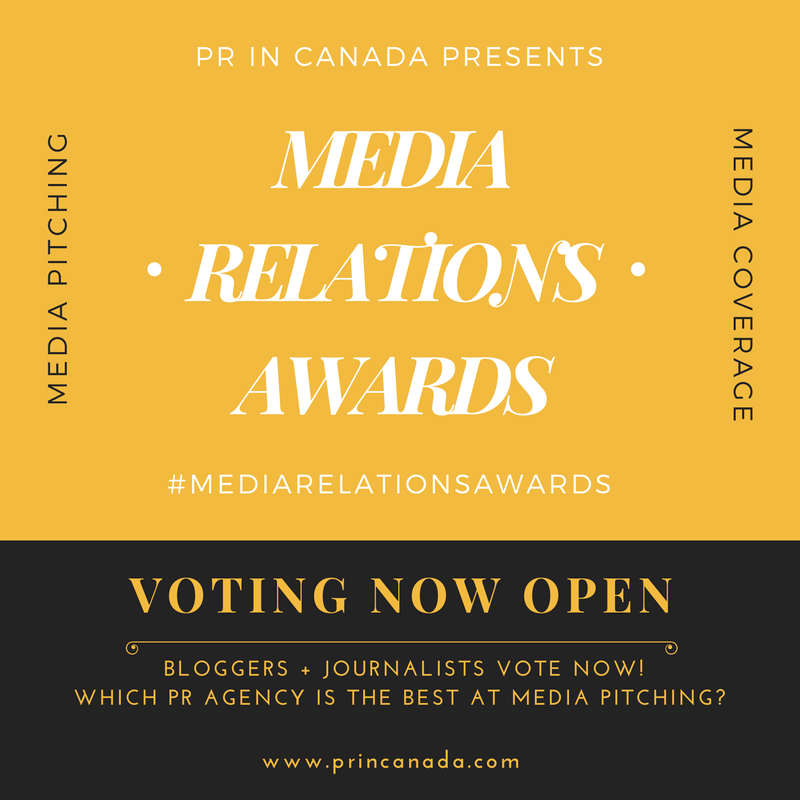 Advertisement: NextGen Awards – Where the leading Canadian agencies get recognized! 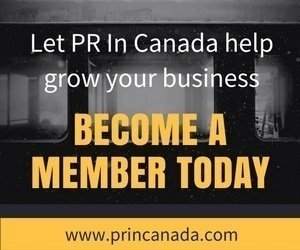 [wlm_private “PRO|PRO Plus|Corporate|Corporate Plus”] It has been an interesting last year for NATIONAL Public Relations, this is an agency that we have covered since we first launched PR In Canada through their various client campaigns, new hires and promotions. However the last year and a half we have seen numerous senior management losses including one time President John Crean who left the agency in December 2015 and has not been replaced. David Scott left shortly after, there have been several other people who have left or been fired since then (here, here, here). We are still awaiting to see what all these sudden changes mean for the business, but the loss of talent is never a good thing no matter the reason. We have also had a number of client-side individuals contact us looking for updates, but we are still left in the dark as to the future of NATIONAL Public Relations.